“Attack The Monolith” has been years in the making, but it’s well worth the wait. Fans of Kid Acne’s previous work, this is the album you’ve always been waiting for. 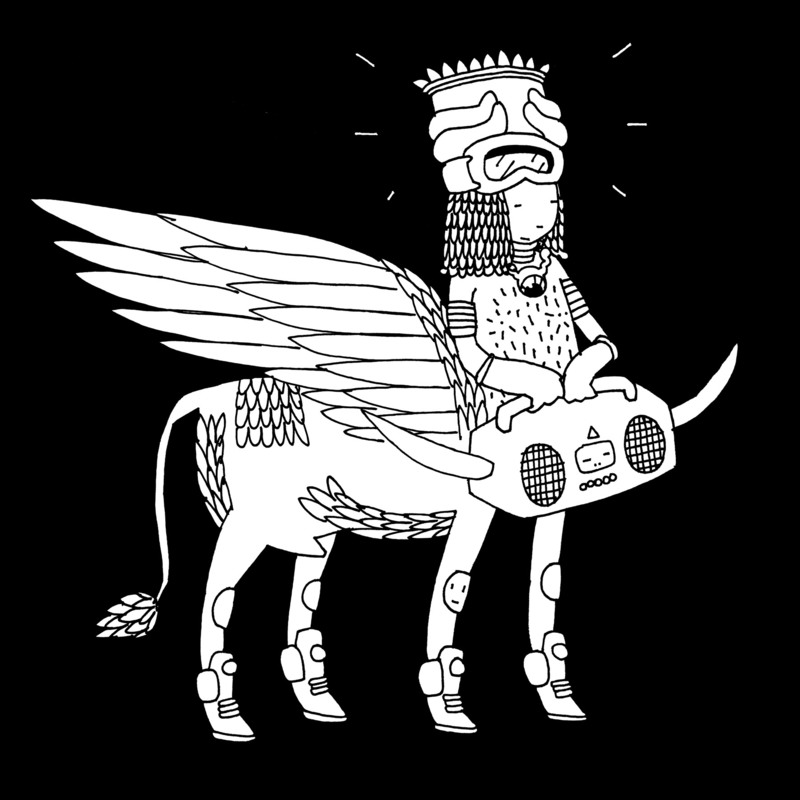 Taking Acne’s unique rhyming styles, mixing them with Benjamins lo-fi, crunchy old skool influenced beats, add New Kingdoms Sebash into the mix as a honorary Monrgel (he appear on 10 out of the 12 tracks here) and you are in for one hell of a bugged out hip hop ride! There is an old skool feel to this album, but the Mongrels aren’t stuck in the past, nor would I call this weird or left-field as such. “Attack The Monolith” is the sound of two well versed b-boy’s who aren’t afraid to do things their own way, Kid Acne and Benjamin just out there doing their thing. I doubt they could sound different if they tried, the DIY, lo-fi, punk rock styles are ingrained in their DNA and it’s all the better for it. Kid Acne provides many a pop culture reference, giving mention to anything from Phantom of the Paradise and The Wicker to Lenny Henry’s Crucial FM, making you smile without sounding like a joke or coming off corny. As well as Sebash, the album boasts guest spots from two of the UK finest, Juice Aleem appears on the gravelly head knodder “Man From Atlantis” and Strange U’s Lord Roa lays down knowledge on “You Dig Raps Pt.2” and “Underground Dwellers”. The whole album is the perfect example of how to make killer music, not being concerned with what or how people say hip hop should sound, just doing things your own way, chucking it out there and seeing what happens. We need more albums like this out there, especially in the UK hip hop world. Definitely a contender for album of the year! Check out the first single from The Difference Machine’s forthcoming album, “The 4th Side of the Eternal Triangle”. The single “It’s Alive” features the vocal talents of Paten Lock who fits perfectly into The Difference Machines world of heavy psychedelic infused hip hop. This is truly exciting, underground, experimental hip hop at its best. If you’ve not heard The Difference Machine before, don’t sleep! You can pre-order “The 4th Side of the Eternal Triangle” HERE and check out the first single below. 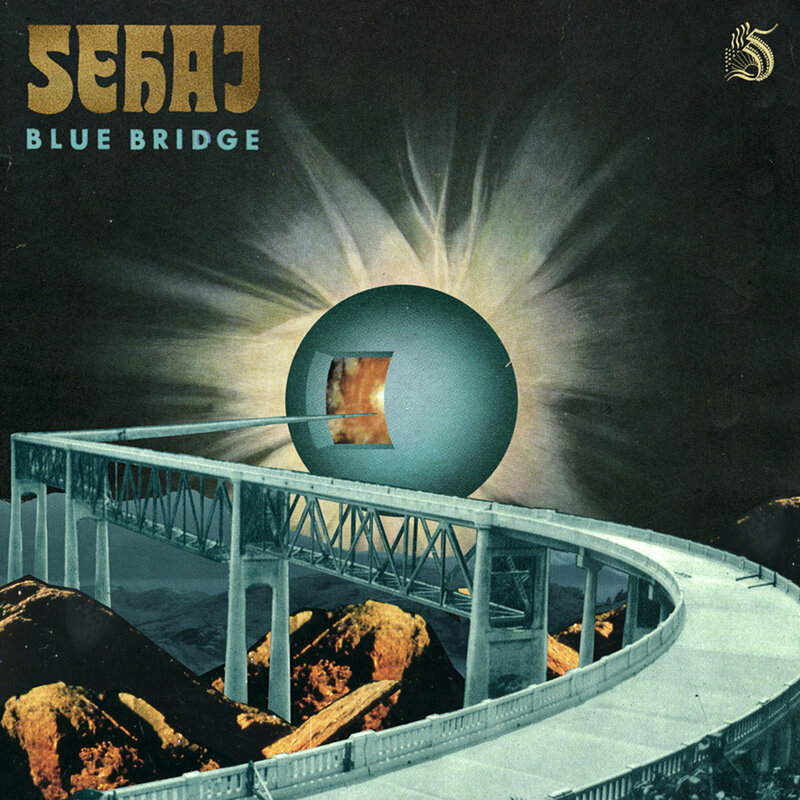 Sevadar Sehaj releases the 7 track “Blue Bridge” EP. The sound Sehaj captures on this release is a unique, personal take on 70’s soul, RnB, blues and hip hop. This isn’t all shiny, overproduced RnB, this is gritty, slightly off-key, beat based soul music. His vocals are firmly based in smooth soul, however you can hear a rock and folk influence in there, which proves to create a far more interesting listen than your average modern hip hop soul release. At times “Blue Bridge” reminds me of a less electronic and more boom bap James Blake, but then it switches and provides a more rough, low slung funk track, such as “Down The River”. Sevadar Sehaj has definitely create a really interesting and enjoyable slab of soulful music, moving in the dark corners rather in the over blown light as the majority of modern soul music. Out now on limited edition CD and digital release, check it out I’m sure you won’t be disappointed. 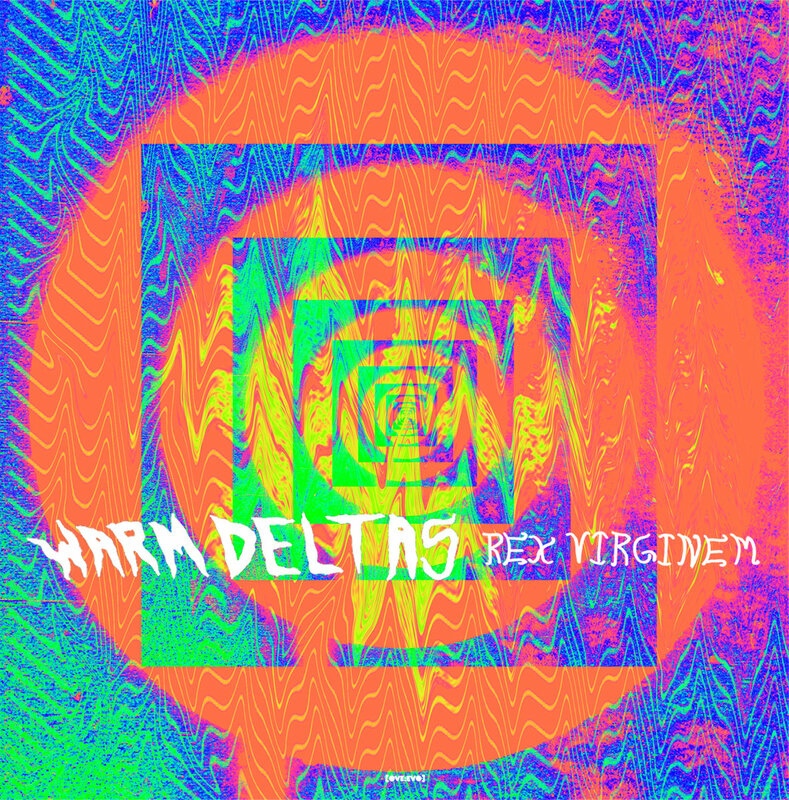 Warm Deltas delivers a fantastic new EP entitled, “Rex Virginem”. The EP is a heady mix of psychedelic drones, electronic soundscapes, shoe gaze rock and experimental sound. This 5 track trip into psychedelic colour and sound is available now on cassette and digital release from the Psych Army bandcamp page. Definitely one for any psych, drone, experimental rock fans out there, don’t miss out! Sorry we are a bit late on this one, but check out the awesome new video from Cryptochrome. The video is for the track “Playdough” which is taken from the forthcoming album, “More Human”. The video boasts full 360 degree, virtual reality viewing, which is truly mind blowing and the track is damn good too! 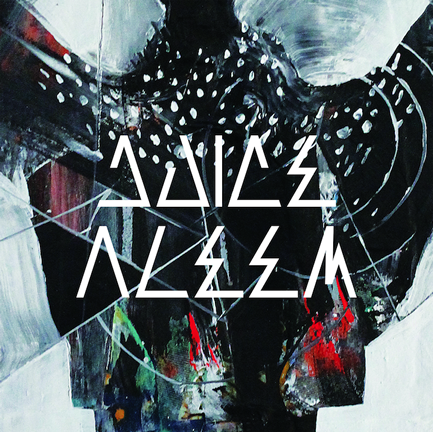 The one and only Juice Aleem returns with the first track from his forthcoming album, “Voodu Starchild”. “Warriors” is an upbeat electronic, grimey track packed full of energy and Juice’s unique vocal talents. Not one to be afraid of experimentation and new challenges, the album features contributions from Mike Ladd, Roots Manuva, Blackitude, HPrizm and more. If “Warriors” is anything to go by, the album is going to be well worth the wait! You can pre-order “Voodu Starchild” from Gamma Proforma now and download “Warriors” for free HERE. 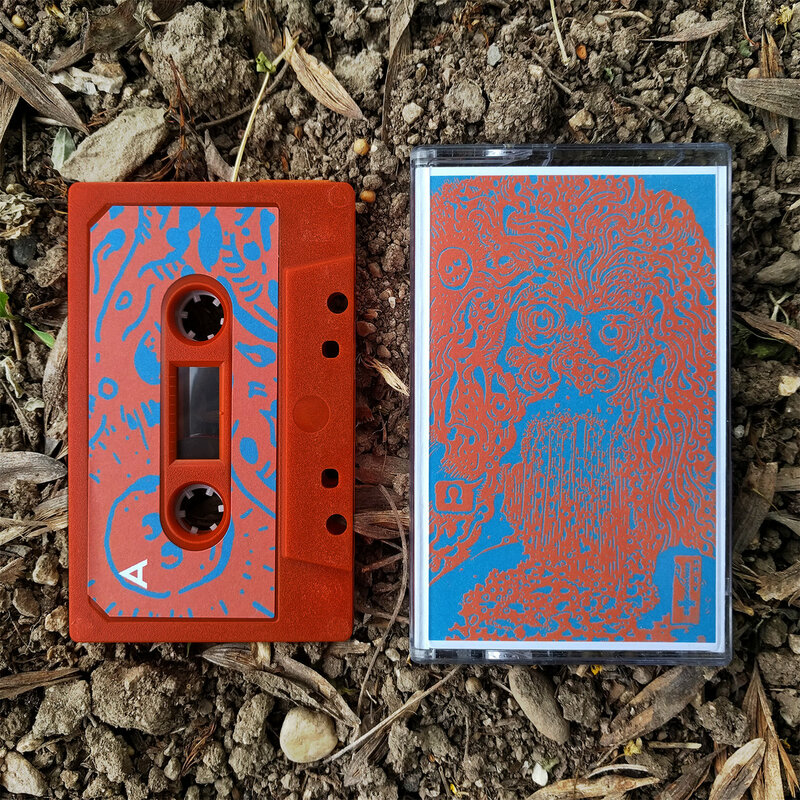 Narcorp ses records releases a new split cassette from producers Marjen and Noblonski. The two have collaborate a lot with each other in the past, as you may know from the other releases on labels such as I Had An Accident and Hello L.A. So this release continues that collaboration and expands both producers repertoire. Both sides of this split are packed with sample-heavy arrangements introducing tasty boombap techniques, reminding us what we love about instrumental hip hop – chilled loops and easy going beats. Along with this there is a heavy electronic vibe here, giving the release an ambient, electronica sound mixed with downbeat, mellow head nodding beats. Available now as free download and on limited edition cassette, grab it while you can!